EHLS, a Lifeway Mobility Company, is a family-run business that has been serving the greater Chicago area for over 25 years! 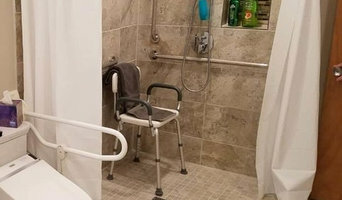 We provide home elevators, stair lifts, wheelchair lifts and also make bathrooms accessible for those with limited balance and mobility. We have a home elevator, wheelchair lift, roll-in shower and stair lifts in our showroom, which is located in Arlington Heights, IL. Please contact us for more information! ECO-Friendly, Self-Supporting, Air-Driven, Plug & Play Home Elevators! Pneumatic Vacuum Elevators is the designer and manufacturer of the Vacuum Elevator, the worlds ONLY Air-Driven Home Elevator. 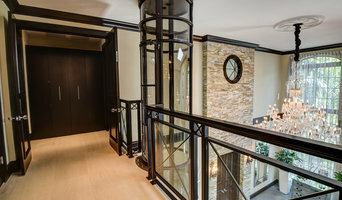 With over 10,000 units Installed World Wide in over 65+ Countries, Pneumatic Vacuum Elevators unique design is a perfect choice for any retrofit or new construction residential project while enhancing the value of one's home without the consuming footprint or energy consumption of a traditional home elevator. 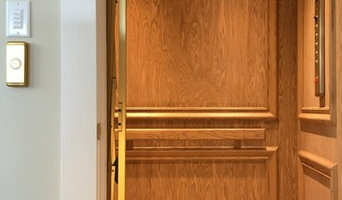 PVE currently manufactures three versions of its air driven residential elevators, ranging from single to a three-passenger, wheelchair-accessible home elevator. All of PVE’s vacuum home lift systems are capable of up to a 50 feet (15m) vertical rise over as many as five stops. The innovative home elevator does not require any pre-construction shaft, pit or machine room and can be installed in as little as two to three days. By using a vacuum pump to generate areas of higher and lower atmospheric pressure within the cylinder hoist way, the unit smoothly moves between floors while using much less energy than other home elevators. 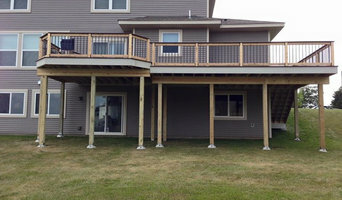 General Contractor serving Andover, MN and surrounding areas. Contact us for your general contracting and remodeling needs! 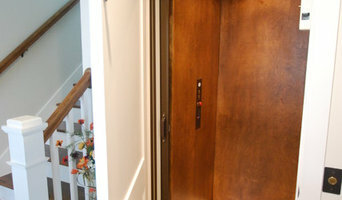 Crown Elevator and Lift Company provides expert residential elevator installation in the NJ, NY, PA and DE region. We specialize in home interior elevators, outside elevators, residential dumbwaiters, pool and stair lifts, as well as other home accessibility solutions. Our highly trained team is committed to safety and top quality craftsmanship. We partner with the best residential elevator manufacturers to ensure the highest levels of quality, safety and product support. Our preferred elevator brands include Waupaca Elevator Company, Inclinator Elevators, Rocky Mountain Elevators, Harmar and Precision Lift Industries. I am a Manufacturer Representative for Residential Elevators, LLC. I have worked for Residential Elevators for 11 years now and we have been in business for 30 years. We are a national company and are the largest manufacturer, installer, service provider of residential elevators in the country.